Our soap dishes are made from high quality plastics and can be availed at industry leading prices. 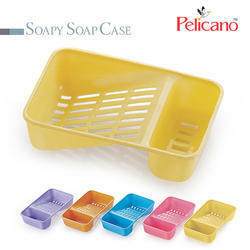 The soap dishes are long lasting and easy to carry and are space economical. These compact soap dishes are light in weight with various finishes. They can be customized on the basis of shape, size and colour to suit specific bathroom requirements. Backed by the rich industry experience, we are engaged in manufacturing and supplying superior quality Soap Cases. 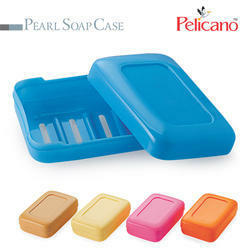 We are the manufacturer and supplier of Pearl Soap case. 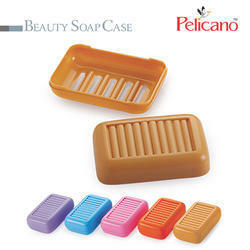 We are the manufacturer and supplier of Soap Case available in different sizes. 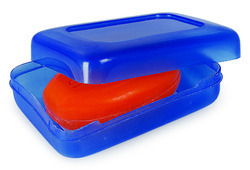 We offer soap dishes with covers that keep the soap safe from evaporation. Our product is available in vibrant color schemes and good finish that adds elegance and style to the bathroom.